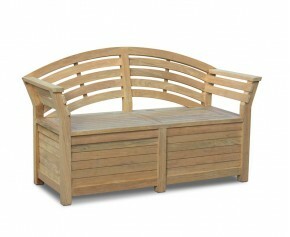 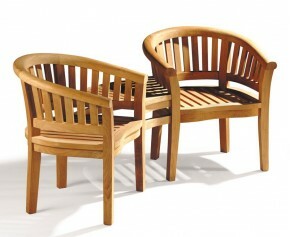 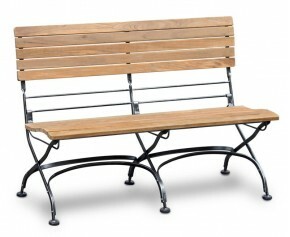 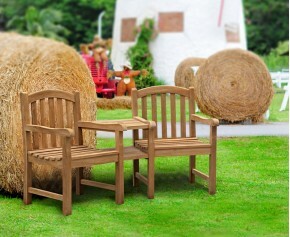 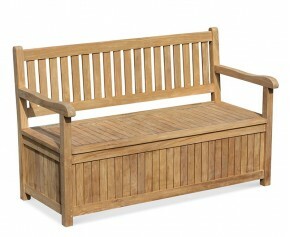 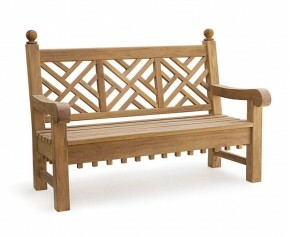 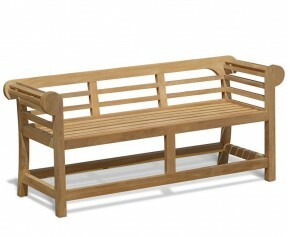 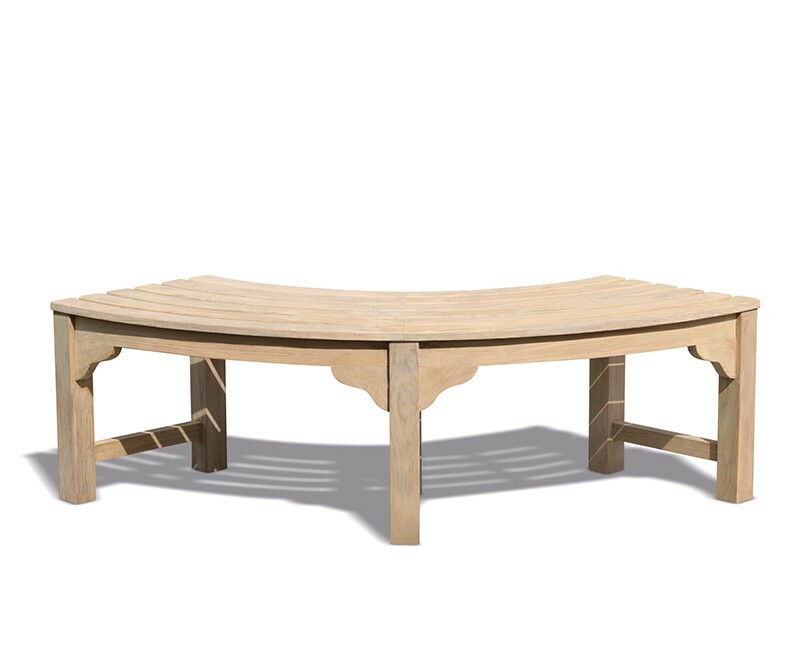 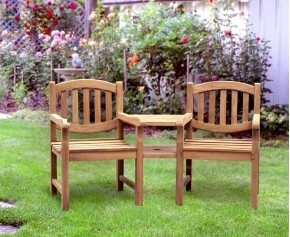 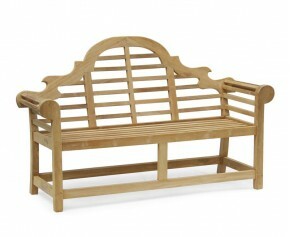 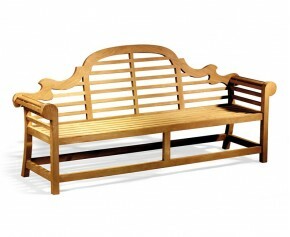 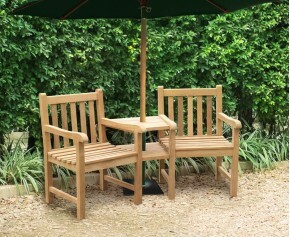 This Saturn teak tree bench quarter is ideal for both private and public use in gardens, parks and so on. 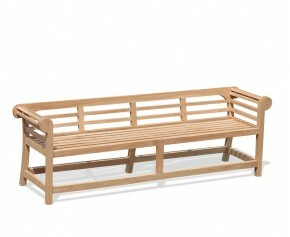 It also fits neatly in any corner. 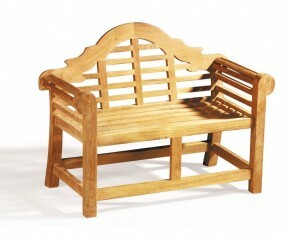 This wooden tree seat is robustly crafted from sustainable, durable A-grade teak for long life and great looks. 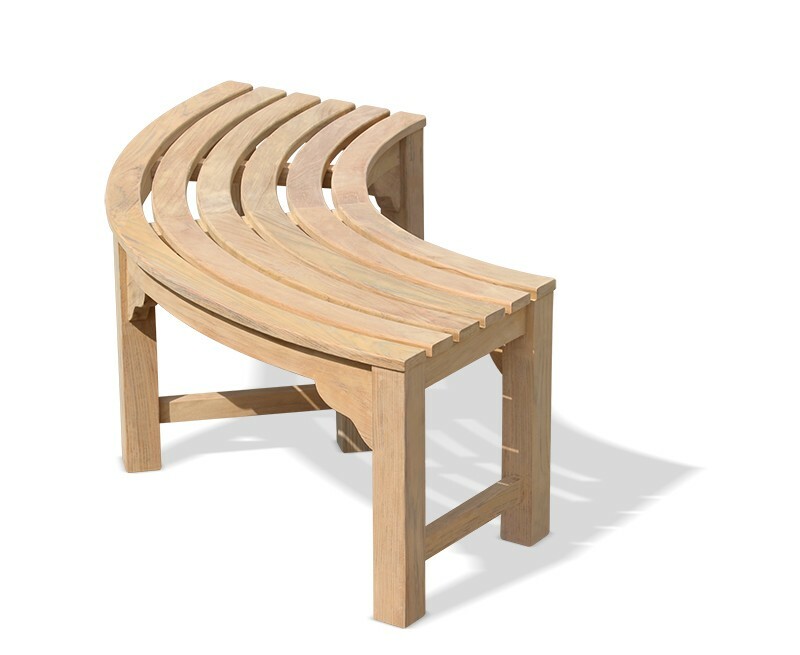 Withstanding even the harshest weather conditions, this wooden tree seat can be left outside all year round whilst requiring only minimal maintenance. 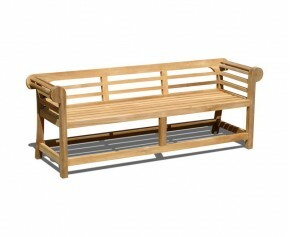 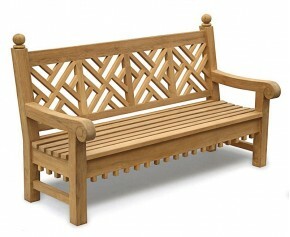 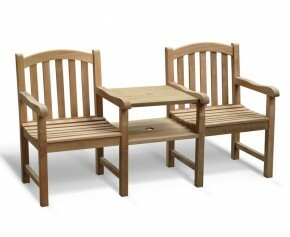 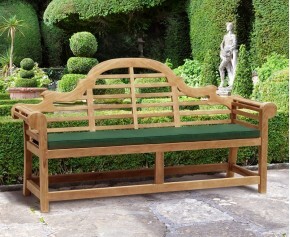 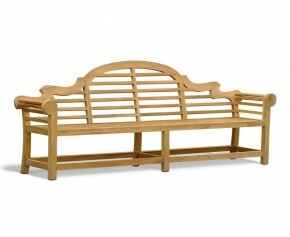 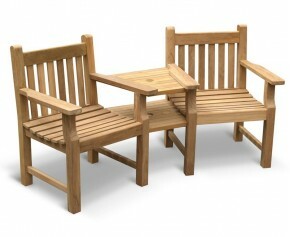 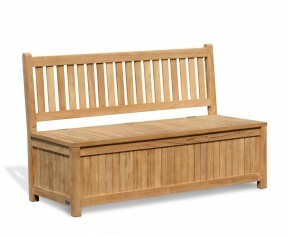 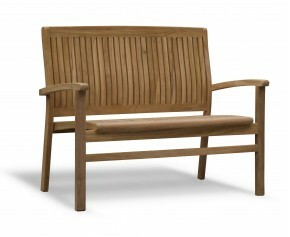 We will deliver this teak tree bench to you fully assembled for your immediate enjoyment. 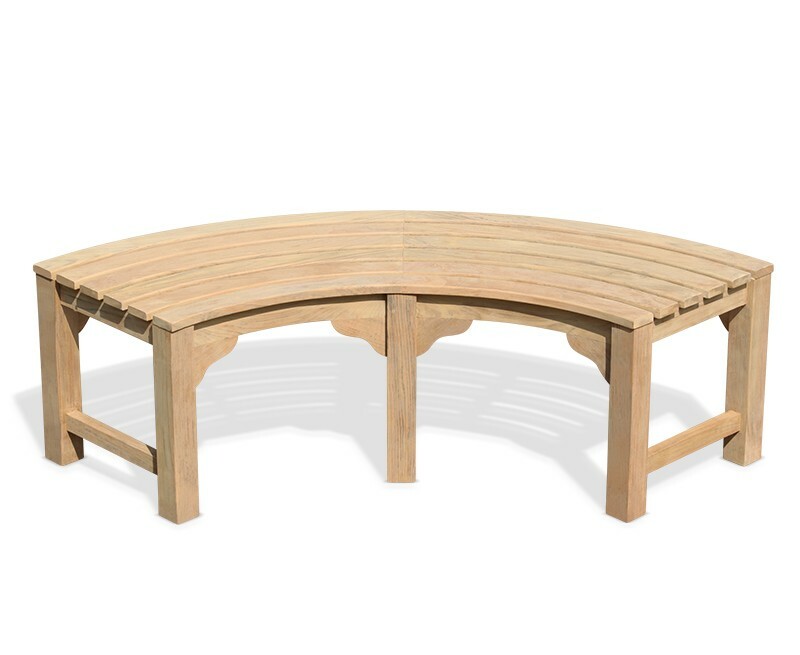 Please note that this wooden tree seat is a bespoke item which is made to order and not immediately available from our warehouse. 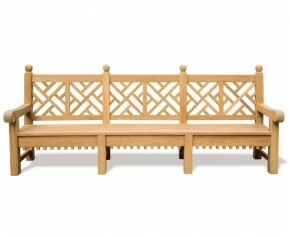 It is also available in different sizes and can be modified should you have a sloping or uneven ground – call us and we’ll do our best to help.